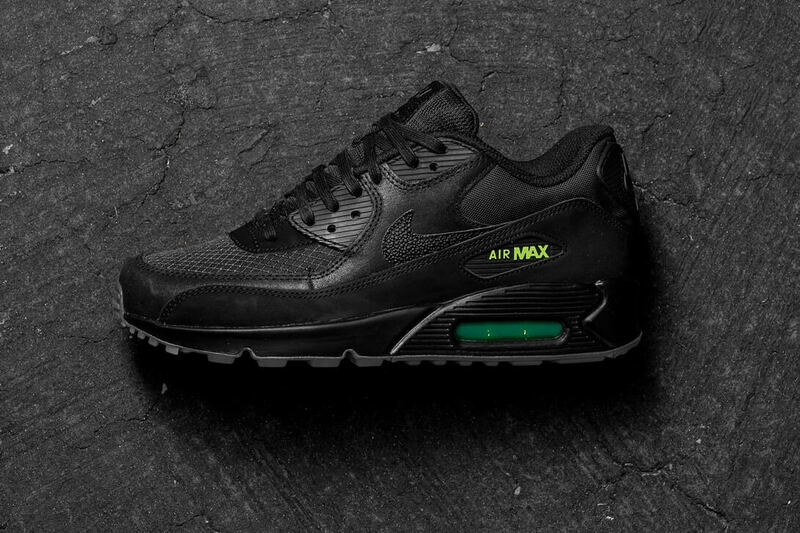 Following the teaser images that first leaked earlier in the year, Nike have now released a full set of images of the Black/Volt Air Max 90. This highly anticipated colourway has now surfaced and here are the key details. 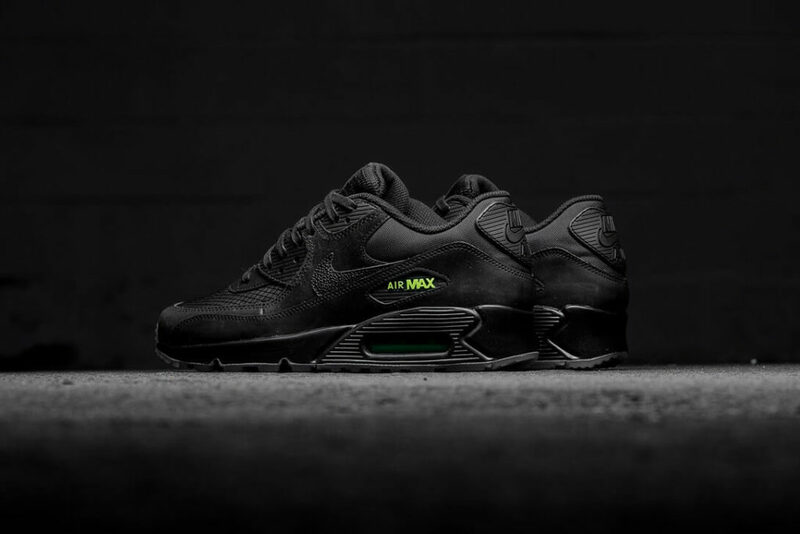 The Air Max 90 Black/Volt comes presented with a deep black base with “Volt” hued Air Max branding. 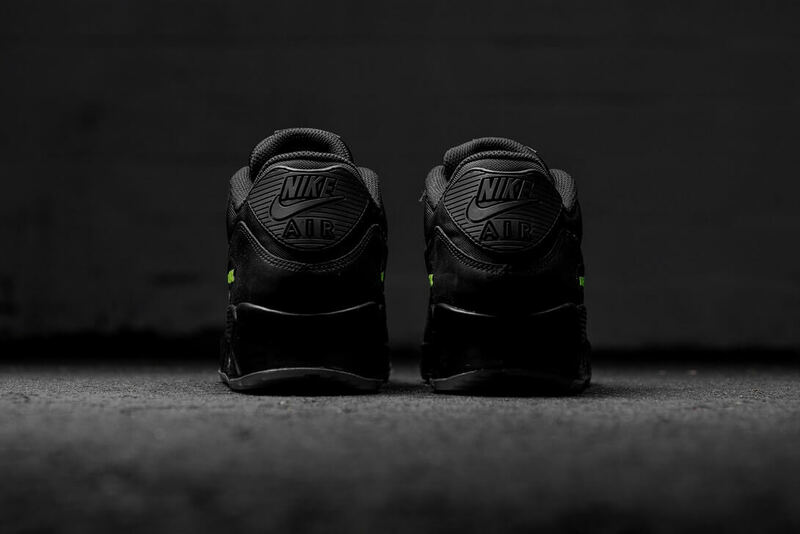 The Air Bubble also follows suit with green detailing to compliment the palette of the sneaker. Moving to the upper we find a mixture of materials for the design. 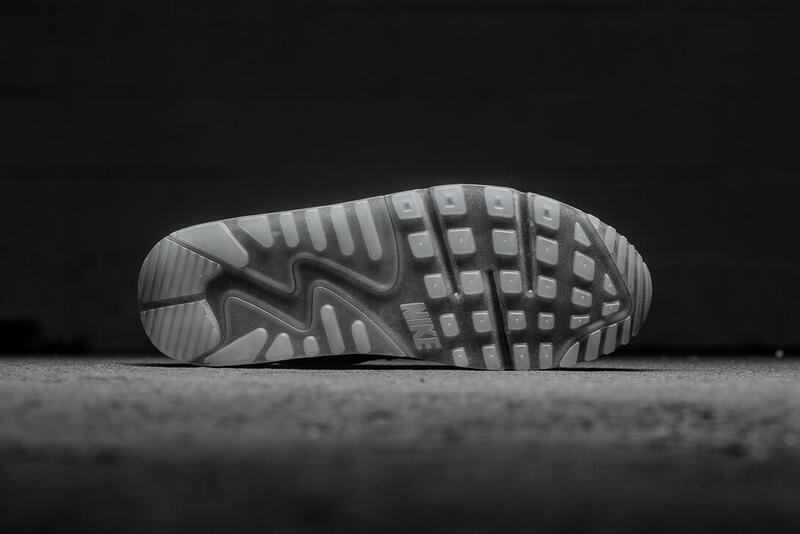 The toe box and side panel are both crafted with areas of leather and the heel areas use both mesh and a suede strip for its styling. 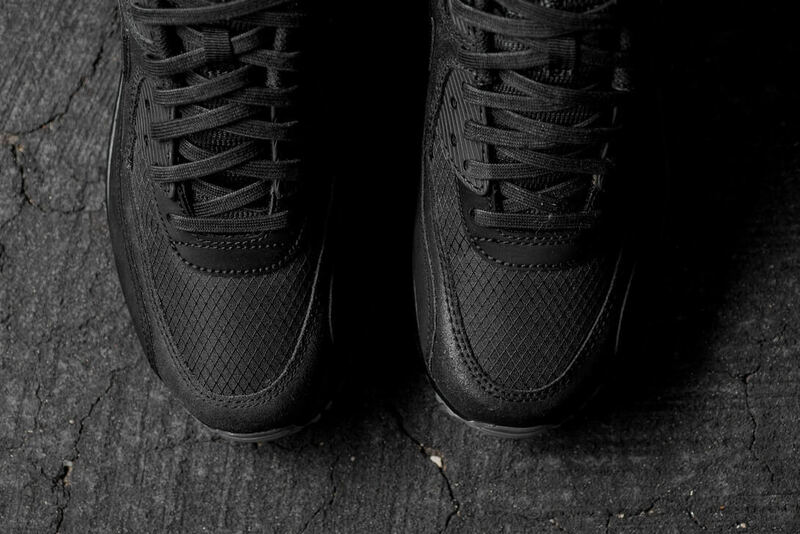 The sneaker is fitted with black flat Air Max 90 shoelaces laced in a criss cross fashion through the sneakers eyelets. 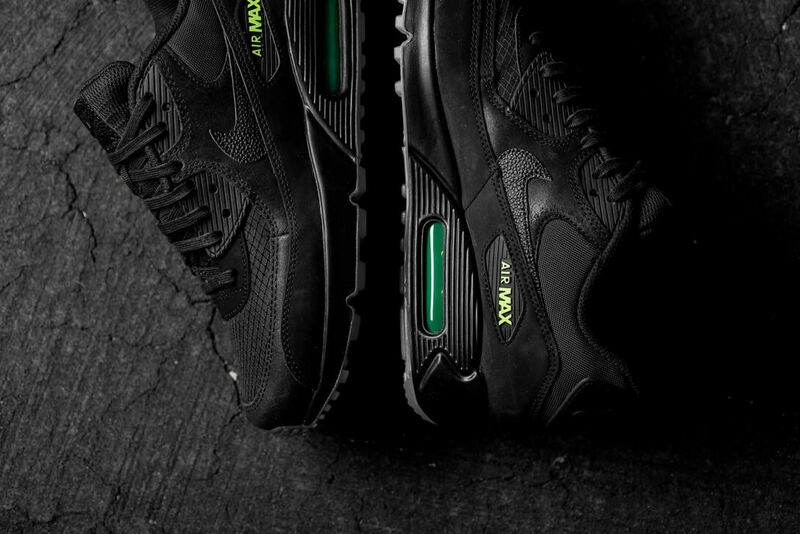 The Air Max 90 Black/Volt will be priced in the region of £90 and available from selected Nike retailers.